This is an absolute Bargain Basement “from” price, excluding VAT; for a quick sale without entertaining any time wasting Test Drive Dreamers! 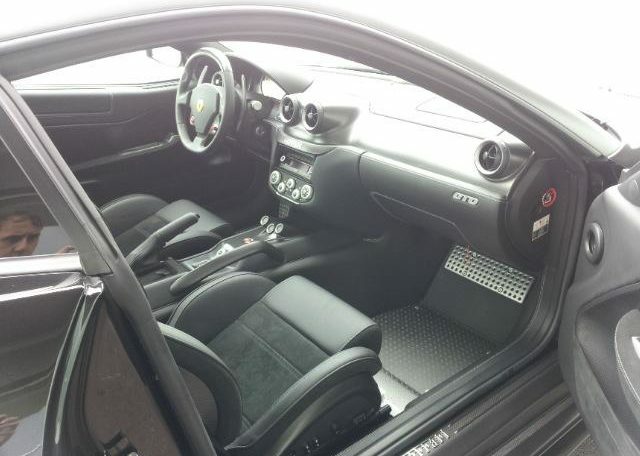 This is not our car (yet), as the Seller wants more than our immediate price offer. So we initially offer this for sale with a negotiable Commission ontop payable to ourselves, upon a successful Sale/purchase. 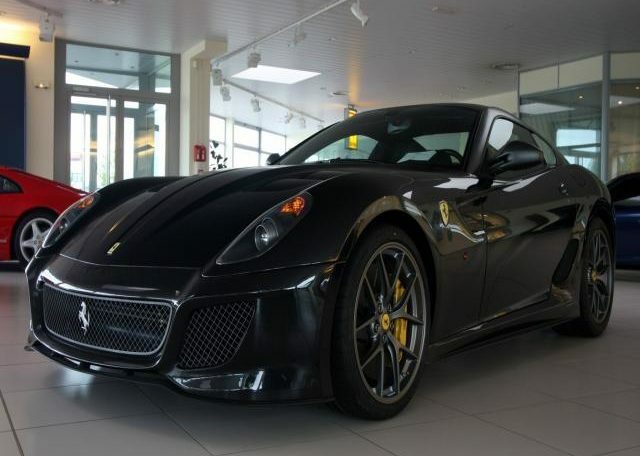 Car can be viewed by any serious Buyer, (with prior arrangement), at a Luxury car showroom in Europe, where it is being stored by its wealthy Collector car owner. This is the cheapest price for this Model anywhere on the planet! Please check for yourselves before telephoning or emailing enquiries. 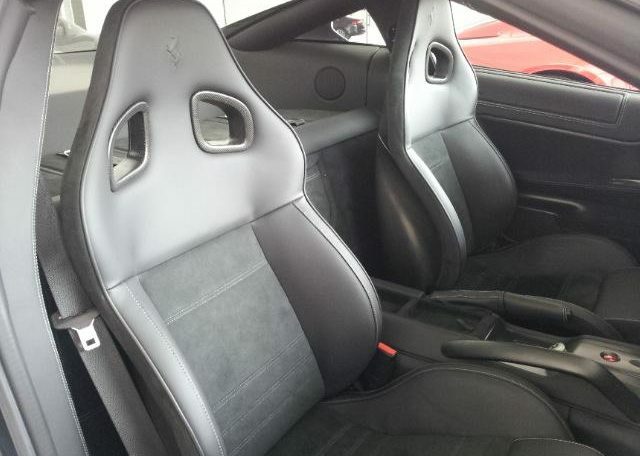 Car is practically brand new with long Ferrari Factory Worldwide Warranty still applicable. 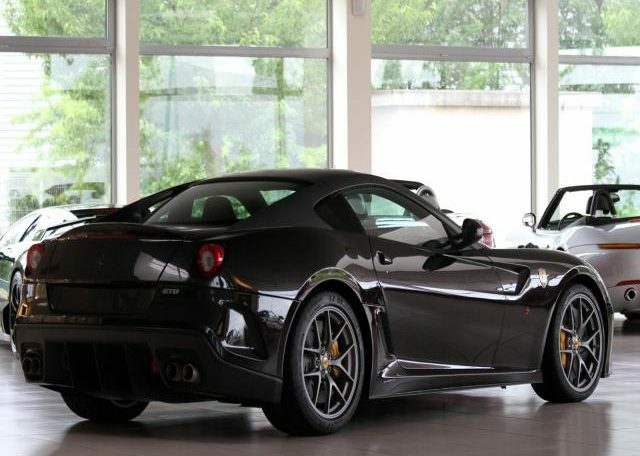 1 of only 599 made, which were all SOLD out to invited buyers only, when it was initially announced. Unbelievable performance and handling, with incredible build quality. 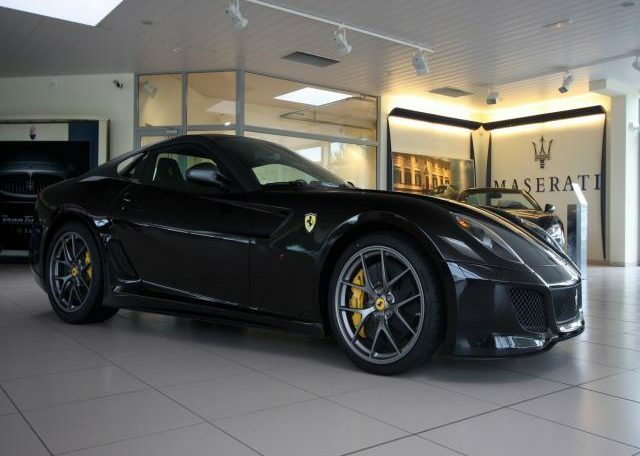 There is a very good reason for the Collector to sell such a special Collector’s car, just 1 and a 1/2 Years old with only 1,100 miles, for over a €120,000 loss! 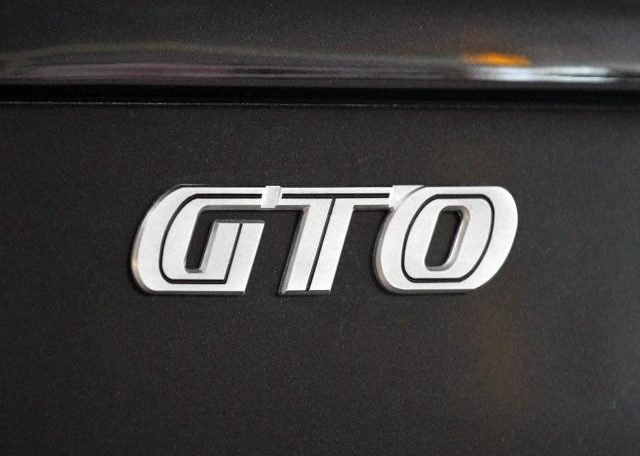 As this is a VAT qualifying car, it is available TAX FREE to non-EEC Buyers. (We then mandatorily have to arrange delivery ourselves at an extra cost).Vat Registered EEC Buyers, are subject to pre-clearance by HM Customs & Excise, otherwise VAT has to be paid and Claimed back afterwards. In 10-15 Years this will be seen as a good investment, not just in monetary returns, but also in sheer fun and exhilaration, as it is such an audacious machine! 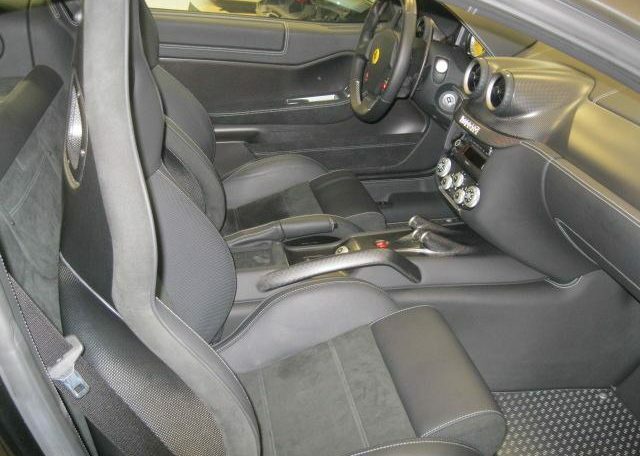 Colour combination is Metallic Black on Black Leather; naturally fully loaded with all options available. If a number of serious genuine buyers come forward, then we reserve the right to ask for sealed bids. More pictures to follow, but please note, that this car is not at any of our Storage places in UK and currently is a consignment, (Commission), Sale vehicle. To view, we have to pre-arrange an inspection in Europe. 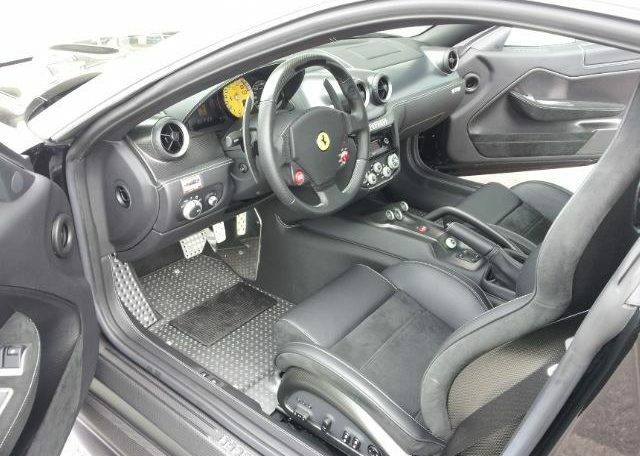 Car is like new with a 3 Year Ferrari Factory Extended Warranty remaining, to offer you total peace of mind.